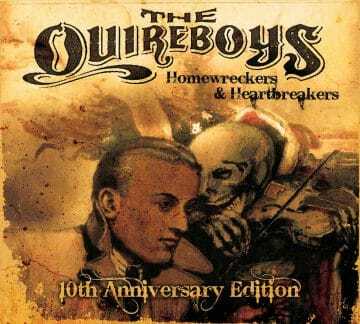 Great news for The Quireboys fans as the UK rockers will be re-releasing their Homewreckers & Heartbreakers album with bonus live tracks on September 3, 2018. 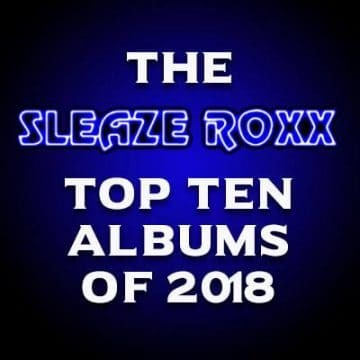 “Critically acclaimed Quireboys album ‘Homewreckers & Heartbreakers‘ to be re-released with Bonus Live Tracks from 30th Anniversary and a special show at London’s O2 Forum Kentish Town on 14th September 2018. The 10th Anniversary Limited Edition “Homewreckers & Heartbreakers” digipacks to be re-released via Off Yer Rocka Recordings on September 3. 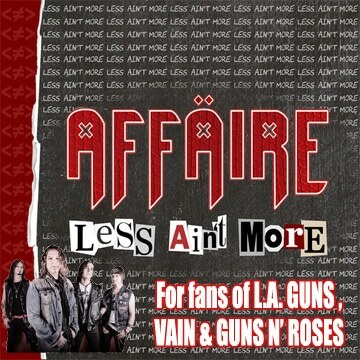 Pre-order here: http://bit.ly/HHQB10, the first 150 getting a free ticket to the London gig. 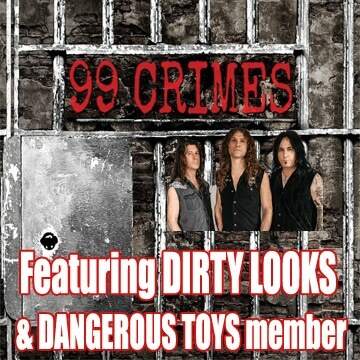 And the one-off gig will be an opportunity for fans to snap up the re-released version of Homewreckers – a Quireboys classic that continues to delight a decade down the line with some quality bonus live tracks from the 30th Anniversary aptly entitled ‘Back at the Moon’, where they played their very first gig. 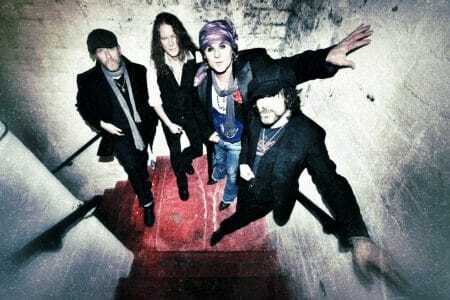 Click here to subscribe: http://smarturl.it/HRHTV The Quireboys Part 2 Live @ HRH AOR IV Welcome to HRH TV, bringing you the very best from HRH events. Live concert recordings, studio sessions, acoustic sets, exclusive band interviews, and official music video releases from the rapidly expanding Off Yer Rocka record label.